In the last few years, it’s become common practice for companies to install some kind of backup procedure. However, implementations often fail to take a holistic view of the organisation’s data continuity requirements: important files are not included, all data sources aren’t factored in, application data is overlooked, formats are neglected, etc. So, with this said, let’s cover a few key points to bringing your organisation closer to achieving a more comprehensive data backup and redundancy implementation. 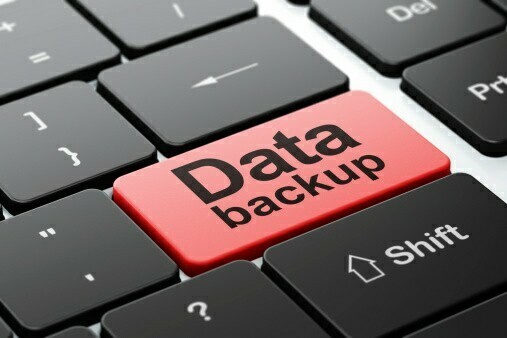 Ensure that ALL important business data is selected for backup. Modern businesses depend on mission-critical application data (various application databases, configurations, logs, etc. ), documents (pdfs, spreadsheets, presentations, images, videos, etc. ), communication data (email, workflow data, etc.) – the list goes on. If your business relies on additional data sources (that are not hosted in the cloud), ensure they are included in your backup selections. Make sure that you are backing up current data. For example, if your accounting software necessitates that you create a new data file for a new financial year, check that the latest data file is included in the backup selection. While it may appear that your current backup solution (hard drive? USB stick? Tape?) is creating frequent “backup files”, there is no certainty that these files will be recoverable if some type of data-loss occurs. Ensure that you are backing up ALL required data to a safe and secure offsite location! Make data integrity a priority and part of your everyday data backup solution.